How do I book a hotel break? 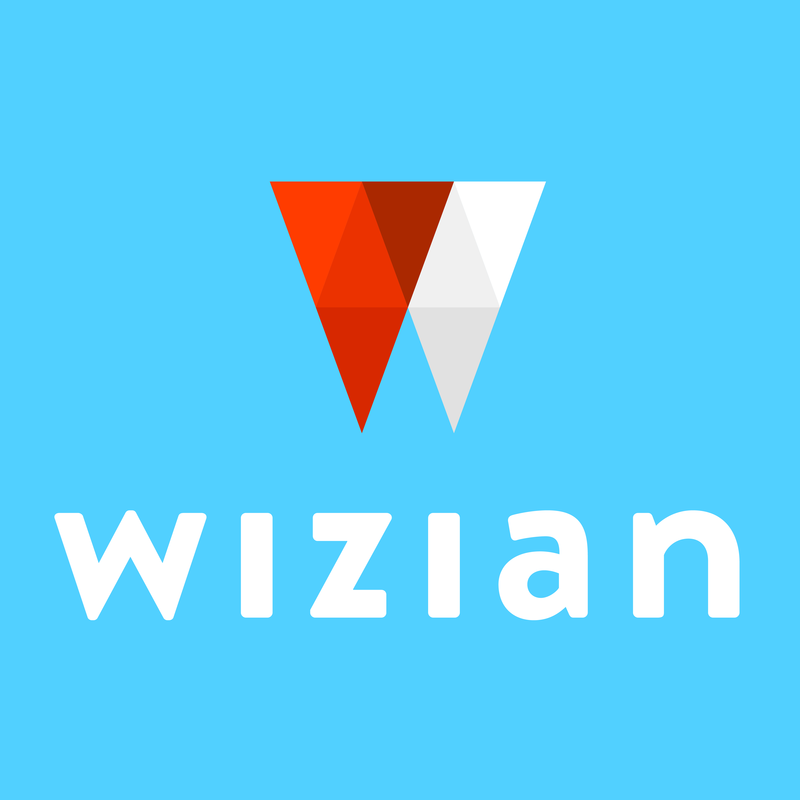 There’s several ways to find the right hotel with Wizian. Using the search bar, type in the name of the destination you’re heading to, or the hotel you wish to stay in. Then fill in any other search criteria. Such as dates. Or number of guests. You’ll see a search results page listing all the available hotels that match what you’re after. Click on any hotel to view more details about it. Such as pictures, hotel info, facilities and reviews. To book a room, select how many rooms and what room type you’d like. Then hit ‘Select and Continue’. You’ll reach the ‘Review & Add’ page, where you can add optional extras such as tours & tickets, rail journeys, insurance and meals – depending upon the hotel you’ve chosen. You can then select how you’d like to pay. Alternatively, contact our bookings team at enquires@wizian.com who’ll be happy to make your booking for you.